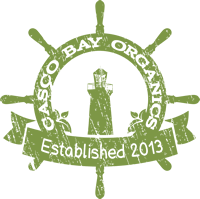 Casco Bay Organics brings the farmers market to your doorstep. Local, seasonal, organic produce delivered to your home or office. No commitments, no fees, just produce! Greater Portland's Home For Organic Veggie Delivery!